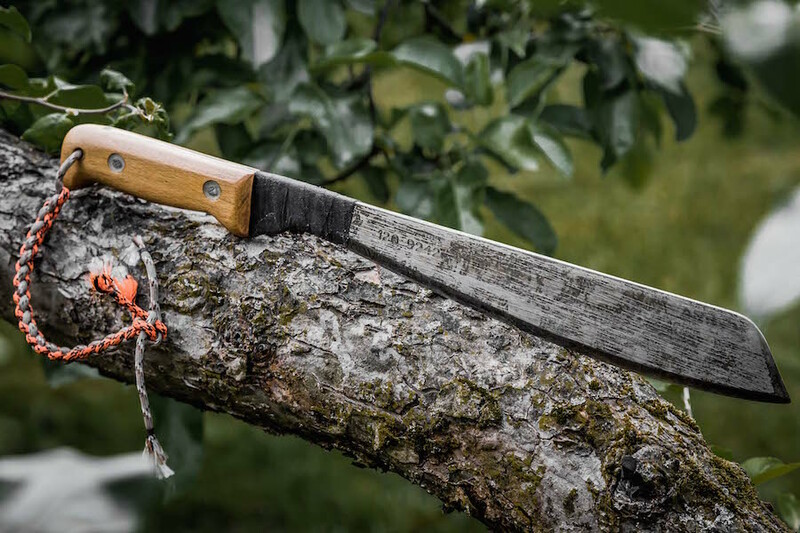 This entry was posted in Knives, Axes etc, Reviews & Tests and tagged blade, bushcraft, carbon steel, Cold Steel, firesteel, forest, Golok, knife, Latin, machete, Martindale, review, survival, sword, test by Szymon Szary. Bookmark the permalink. I’m not sure. It wasn’t easy to find info on this particular one. But that was some time ago. Maybe they advertise it better now. Regarding your enquiry about type of steel used for our products, the steel type that we use for our machetes is medium to high carbon steel ANSI 1060  1065 AISI standard or BS EN43D known as 0.60  0.65 C carbon steel is the world recognized steel specification for general purpose machetes, with good metallurgical composition for achieving a high hardness and excellent strength characteristics. Cane knife steel is CS75 around the equivalent of ANSI 1075 – 1080 being a thinner lighter section designed to be with a more knife effect. The ANSI 1095 (AISI) standard is high carbon steel which is more directed at conventional combat sword making and is very expensive to be competitive in the general agricultural machete market and is not used, it would not be economical. 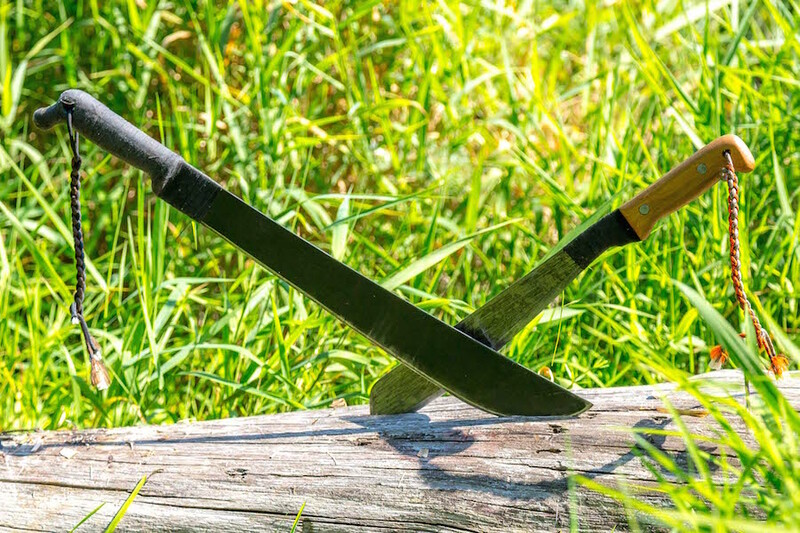 Chillington and our parent company Ralph Martindale have been supplying millions of machetes per year for over 100 years utilizing the hot/cold rolled medium high carbon 0.60-0.65 C steel hardened and tempered to 45  50 HRC hardness Rockwell C offering excellent spring steel qualities. Which produces an excellent machete and cane knife for the fundamental agricultural applications. Providing a good safe durable machete offering longevity. We are pleased to provide you the best offer after we received your requirement and destination for delivery. We assure our high quality of products and looking forward to hearing from you soon. The Chillington Tool Co., Ltd.
Name is censored for privacy purposes. That’s nice info. Thanks. Looks like I may have been mistaken then. It’s no surprise since, as far as I remember, I didn’t get my specs from the company and simply repeated after a forum or something of that nature. It’s nice that most companies reply to such emails. I emailed Hultafors some time ago about their knife steel, and they were also very helpful. Good job.